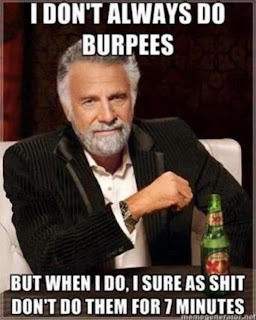 80 Burpees in 7 minutes. Great job by all who competed in the Open. 84 Burpees. Excited to see what the 2nd WOD is.